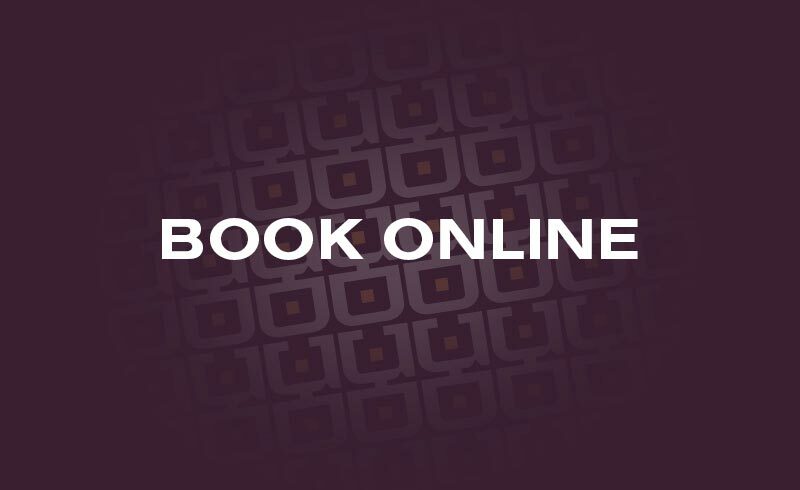 Click here to book treatments online. 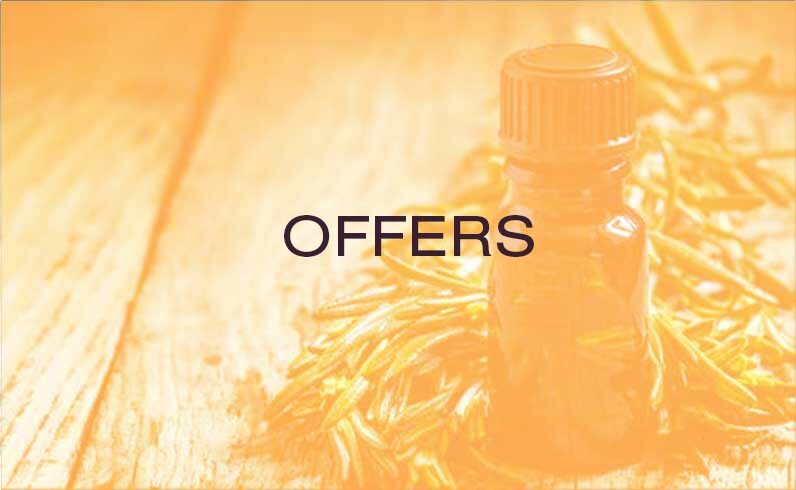 View all of our latest offers here. 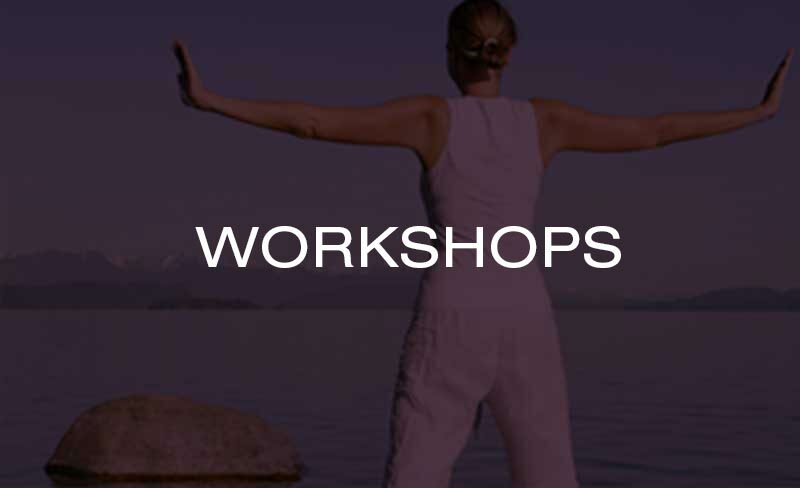 Join one of our workshops and learn the techniques of reiki and massage. 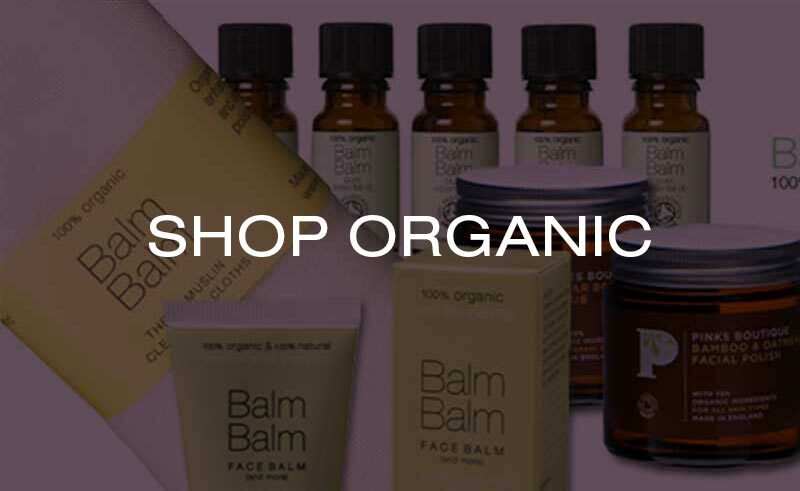 Experience Uniquely Organic in your own home with our fantastic range of well known organic beauty products. Face, aromatherapy, Swedish, deep tissue, back, neck and shoulder, head and pregnancy massage. 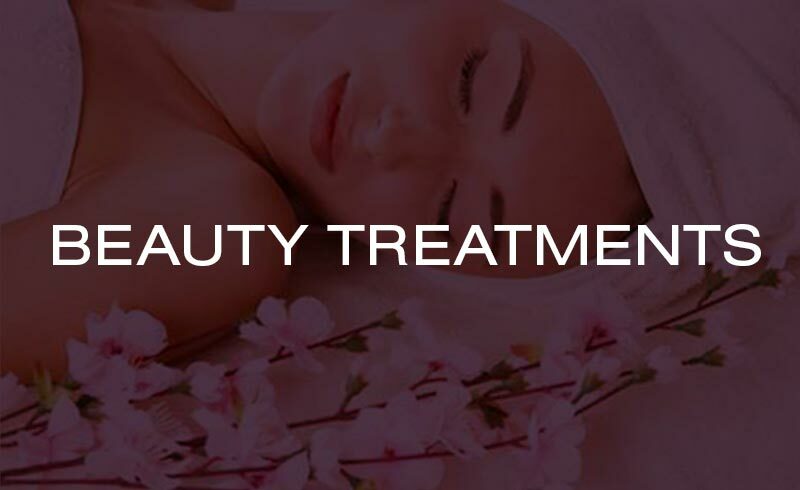 Organic manicure, pedicure, waxing and eye treatments. The Pinks Boutique products used in many of our treatments are hand blended in England and accredited by the Soil Association. Environmental toxins are challenge enough to keep at bay without actively massaging them into our faces and bodies. Yet this is what individuals do to themselves every day. 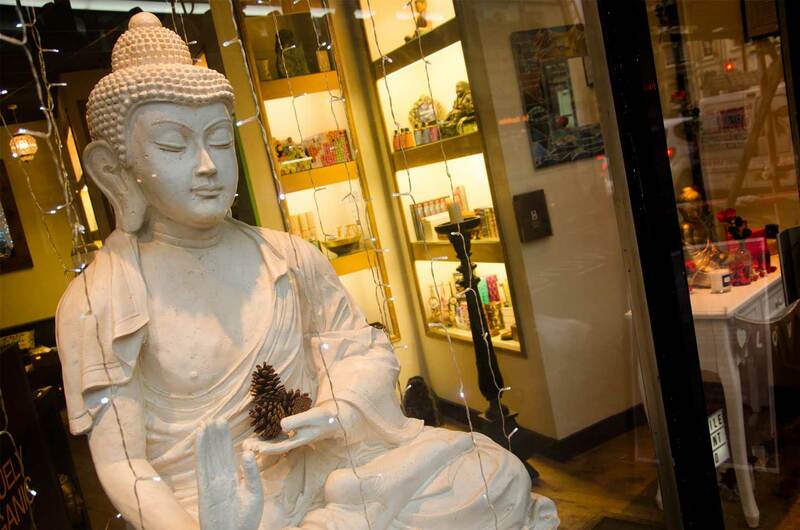 Here at the EcoSpa, we use only certified-organic products in our treatments and stock a wide range of organic and natural products in our shop. As we always recommend our clients to use organic products which minimise their daily intake of harmful chemicals, we have carefully selected ranges that offer a genuine organic alternative to mainstream brands. Why not stop by and sample a treatment, try some of our delicious face and body products or browse through our online shop at your leisure? With you, our customers, being THE most important part of our business, we hope you will enjoy your experience at Uniquely Organic and that it will lead to a life of natural health, happiness and well-being. The ultimate package to realign and reset your Body, Mind and Soul. 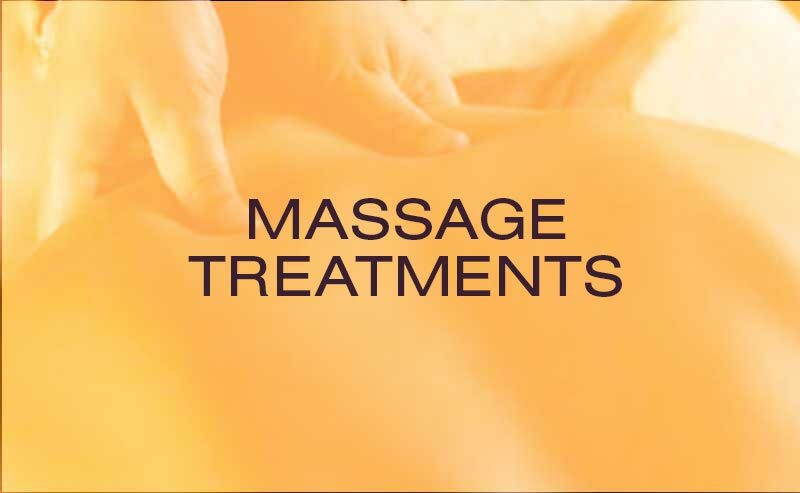 Beginning with a deep full body massage to release any held tension and melt any soreness. Following a reflexology treatment to realign the body and send you into deep relaxation. A refreshing package to say goodbye to winter and welcome in the Spring. Beginning with a full body scrub to revive the skin leaving it clear and ridding any residue. Followed by a back, neck and shoulder massage using refreshing citrus oils to totally tantalise and awaken the senses. Closing with a fresh facial to leave the skin glowing and radiant. Each massage I have tried is a new, relaxing, wonderful experience. I look forward to many more here! Thank you! 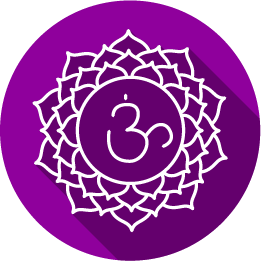 Click the logo to find out more about Chakrosanct. The floor space at Uniquely Organic EcoSpa is themed on the seven chakras or energy centres of the body from ancient Eastern medicine and the discipline of yoga. 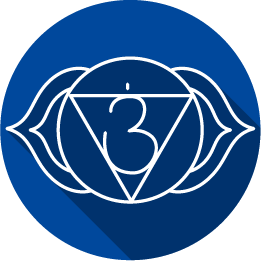 Each chakra, which means ‘wheel ‘or ‘circle’ in the Sanskritlanguage, represents a specific area of the body and has its own colour and symbol. 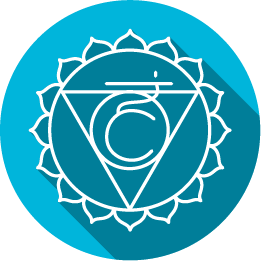 For full health and wellbeing, each of the seven chakras, located on a line from the base of the spine to the top of the head, should be balanced and working in harmony with one another. 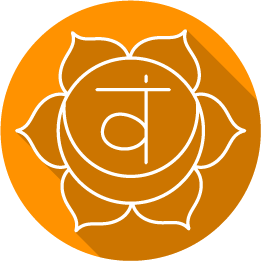 Through following the chakra trail at Uniquely Organic EcoSpa, we hope to inspire you to move forward on your own journey towards health, happiness and relaxation and help you develop each area of your body with our holistic therapies. 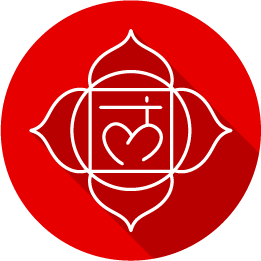 Beginning in our organic shop, use the grounding force of the root chakra to centre yourself and allow the stresses of the day to disperse into the earth. 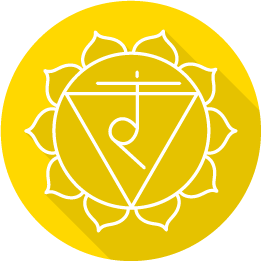 The solar plexus chakra promotes confidence and self-worth preparing your mind and body for the relaxation it will encounter in our dedicated spa. Our custom-built bathroom allows you to reconnect with the earth through the sacral chakra and encourages the body to cleanse and detoxify itself before or after treatments. 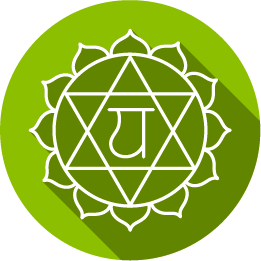 Downstairs, the green heart chakra connects the lower chakras to the higher, creating a space for healing, personal growth and compassion. Turquoise , Indigo and Violet, relate to the throat, brow and crown chakras respectively. 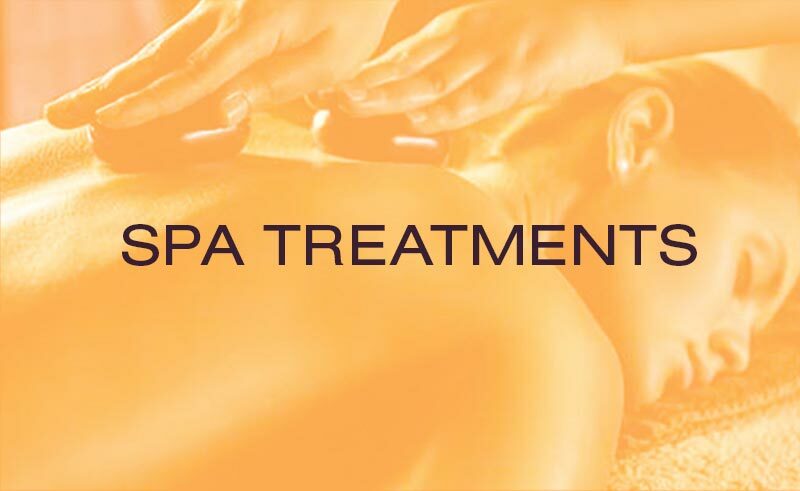 Each is designed to suit specific treatments and their desired healing effects.